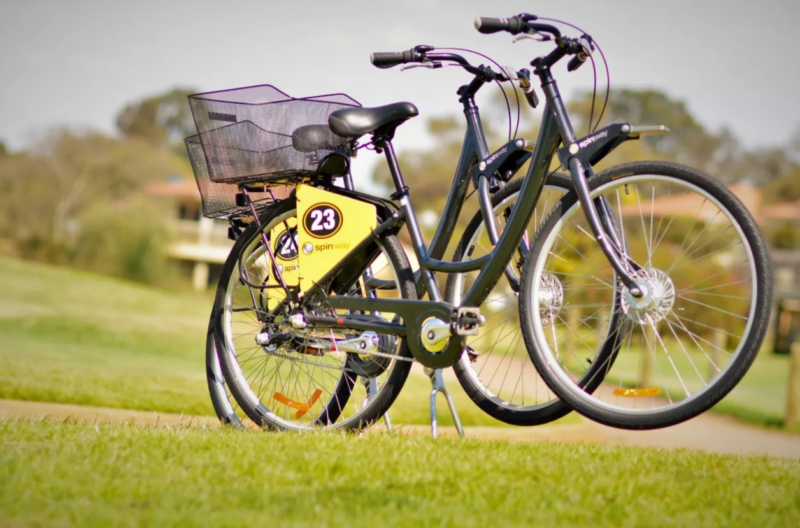 Bike Hire is available at the Bunbury Visitor Centre. Adult leisure bikes available to hire for a minimum of 4 hours. Please contact the staff at the Bunbury Visitor Centre.